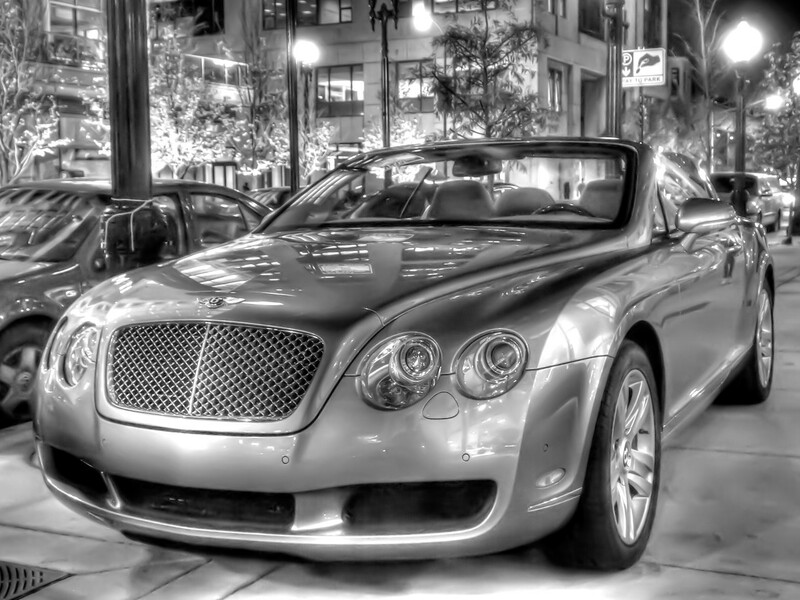 This entry was posted in Cars, Night Shots and tagged Bentley, Black & White, Car, HDR, Night. Bookmark the permalink. That sir is a fine example of a Bently and an amazing photo. Good job!